Deb and Dustin were married today in Suffield, OH at Wingfoot Lake State Park. It is always so sweet to see a family come together as one. Deb decided that she wanted to be a unique bride (as she is unique) in her sea green dress and flower head piece. Bridesmaids, Groomsmen and the groom all dressed in similar colors. It was a casual day as Deb and Dustin prepped in Hartville, OH and took their wedding to the lakeside in Suffield, OH. What makes this story unique is that they are both from NY and came to OH for their special day! Afterwards we headed back to Hartville for an intimate reception gathering. I am so thankful that we were able to be a part of this special day! Looking forward to creating beautiful images with you! 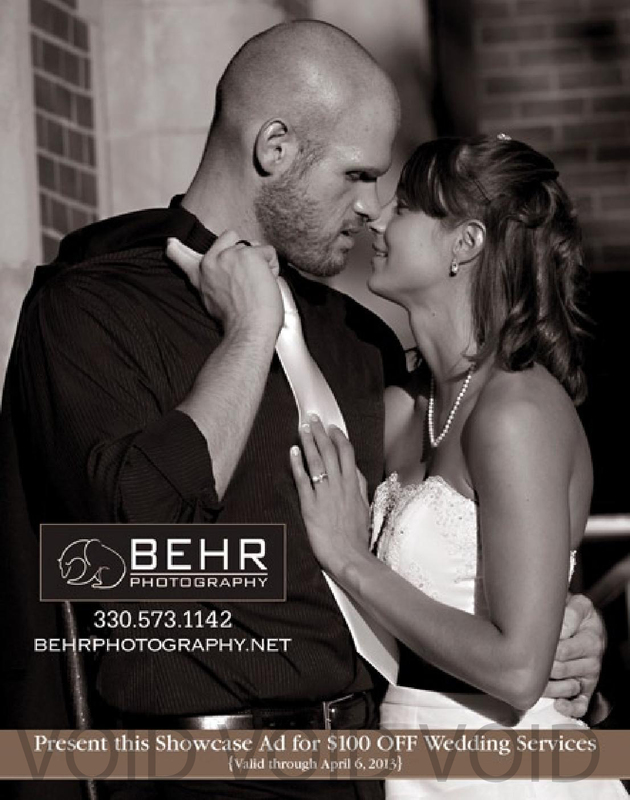 BEHR PHOTOGRAPHY, BehrPhotography.net, Like our Facebook page!